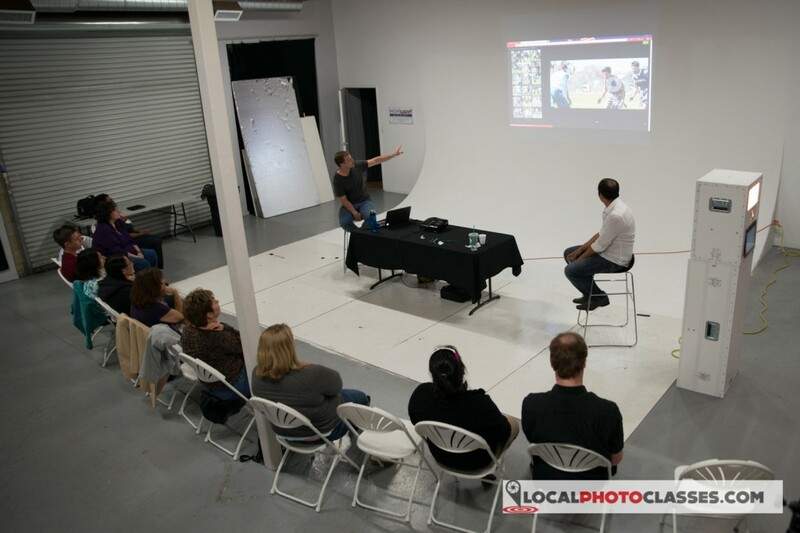 This FREE monthly event is geared toward improving your photography quickly! You can be there to just observe, or if you prefer to have some of your images critiqued, please bring up to three recent images on a USB flash drive. We will provide honest, constructive criticism, while enjoying a night at the studio with fellow photographers. Each forum will start with a brief 30 minute lesson or photography story and introduction of everyone and then lead into the critique section. This event is held at the end of every month with the goal of having everyone in attendance present their work. This is something incredibly valuable from a learning experience and allows you to not only get feedback on your photos but get ideas from other people’s photos and learn from each other. Participants will have a chance to get their work critiqued by professional photographer Rob Andrew and any additional instructors that are in attendance. Peer input will also be given. This is a very fast way to learn the ins and outs of what makes a great photograph. • Show up on time with a way for you to share your photos. This can be either via a USB drive, SD card, compact flash, or online gallery. Please have this ready so we can efficiently move from one person to another. • Please limit your amount of photos to 3. If we see there are more than 3 photos we will pick a few from the mix to critique so that we can give as many people as possible a chance for a critique. We may not get to everyone. • The whole event should take around 2 hours. • No inconsiderate or inappropriate feedback/critique will be tolerated. This is meant to help lift you up and make you better, not to put you down. All experience levels will be present and this rule will be enforced to provide a comfortable environment. • Please come ready with your photos ready to view. • The instructors are usually willing to hang out later so if your photos were not selected you can ask the instructors if they wouldn’t mind staying late to give you a critique. We always try to be as accommodating as we can. The event is FREE! Please take advantage!